Albie is putting the finishing touches to his sandcastle when a mysterious wind blows him all the way to Ancient Egypt! 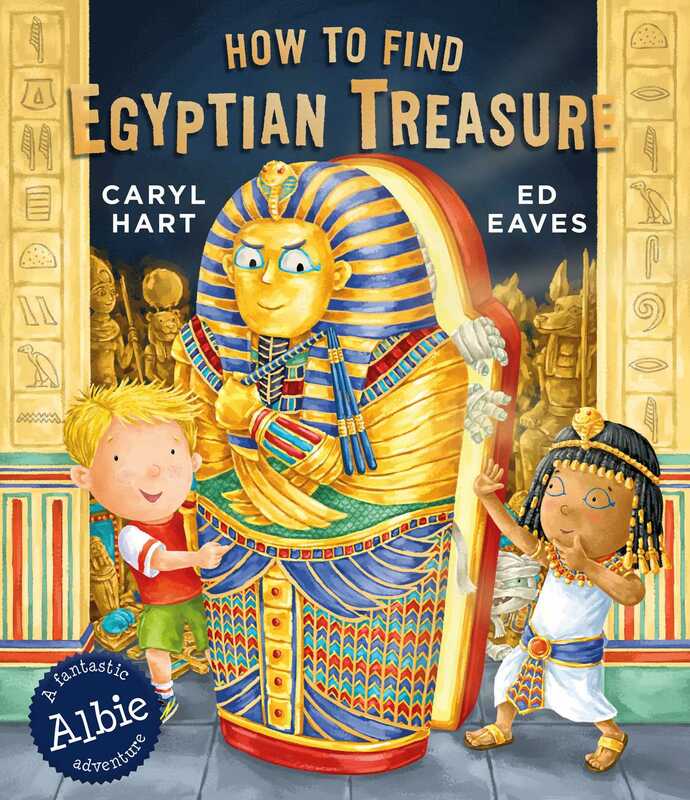 There he finds Tuti and Anka, the Pharaoh's children, and together they go on an exciting adventure to hunt for some lost treasure. But will they make it out of the dark catacombs in time for lunch? Ancient history has never been so much fun!